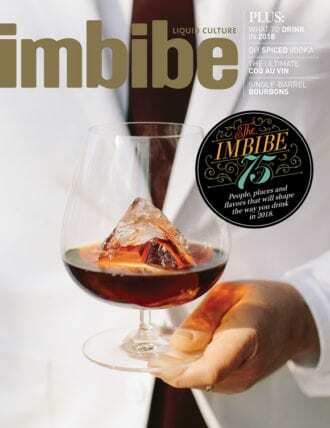 Imbibe is liquid culture. In every issue of the James Beard award-winning magazine and on our website, we celebrate drinks as a distinct culinary category, deserving in-depth exploration of the people, places, cultures and flavors surrounding beverages around the world. 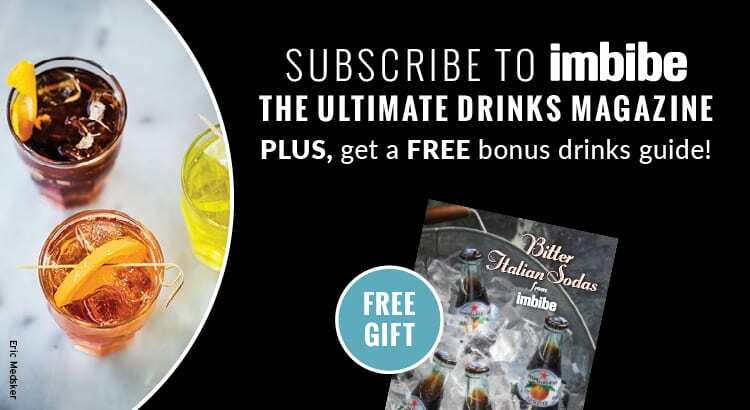 With wide-ranging recipes, reviews, character profiles and travelogues, Imbibe is your ultimate guide to drinks, from wine, spirits and beer to coffee, tea and everything in between. 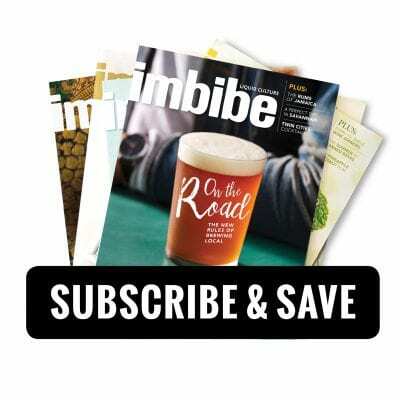 In addition to the magazine and website, we publish cocktail books and produce drink-related events, including the annual global charity initiative, Negroni Week. We’re also busy sharing our drink adventures daily on Instagram, Twitter, Facebook and Pinterest, so be sure to follow along!